The "WE CAN" Make a Difference Club at Logan Middle School has decided that the Dog Shelter in Logan and Save-A-Pup Program is our next project. We will be collecting items for both until February 14th. 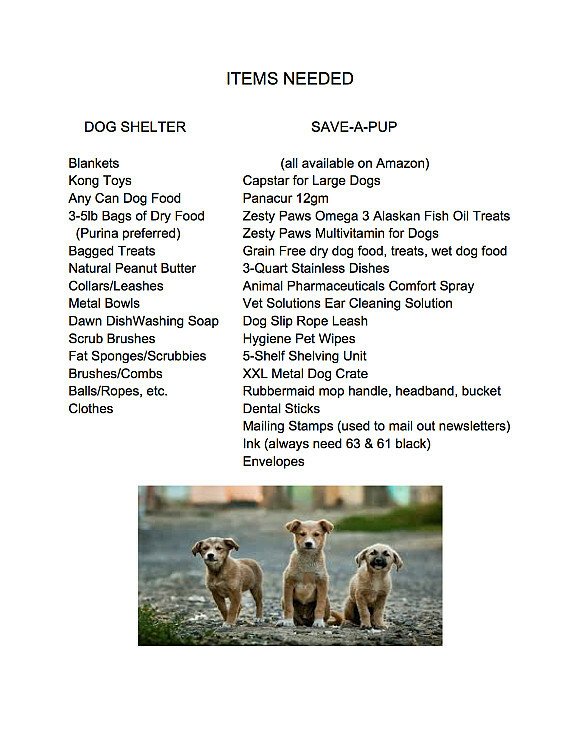 A list has been provided so if you would like to help, you may send items our way. There are drop boxes at both Ms. Eads' doors and Mrs. Wendy's at the Middle School. 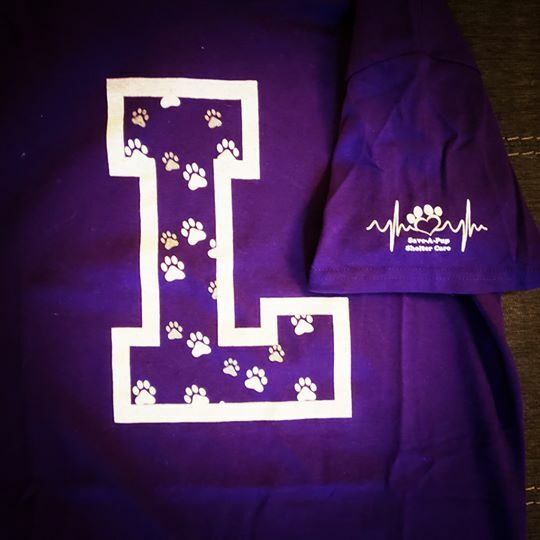 We Can is also selling Puppy Paw Logan L Purple T-Shirts for Save-A-Pup. The proceeds from these shirts will help with immunizations and deworming of the dogs that are brought into the pound. We have Youth S-Adult 2X and they are $10 each. Please notify Wendy Cook by e-mail, wcook@lhsd.k12.oh.us, if you are interested in ordering a shirt. Also, the week of February 4th-February 8th we will be having a Coins for Canine Drive. Each grade level will have their own jar and can add coins during lunch. But, they can also sabotage their friends in other grade levels by adding dollars. Only coins count, dollars take away from the count. The grade level with the highest count at the end of the week will win a movie with snacks and a drink the following week. Please help us to help our four legged friends. Save-A-Pup is also having a paint night that has been rescheduled to February 9th. If interested, please contact Anna Helena Wright, on Facebook, for more information.